If you’re looking for the right way to travel this summer and want to see the road and this great country of ours one of the best choices you can make is to take an Airstream travel trailer or RV with you on the road. In order to get the best value out of this famous brand you need to know where the best deals are in the Cudahy area so that you can have the right vehicle equipped the way you need it for the comfort you’re looking for out on the road. Ewald Airstream in Franklin, WI is the Airstream headquarters that you want to see when you’re looking for great deals in the Cudahy area. This dealership has more ways for you to save than any other right now. They want you to choose them so badly that if you buy an airstream trailer from them and you need to fly to Wisconsin to pick it up, they will pay your airfare to get you to their dealership so that you can choose the right RV or travel trailer for you and your family or friends to enjoy on the road. In addition to being able to take a flight that’s paid for by this dealership to pick up the right Airstream trailer; you’ll love another one of the special deals being offered at this location. Right now you can also enjoy the addition of a solar panel kit that can be added at no cost to you when you purchase one of these vehicles form this dealership near Cudahy. This means you can have the power you want to operate some of the features of your travel trailer in the location you want to stop and park for the night. Imagine driving your new travel trailer or RV back to your home after you fly to Wisconsin to pick up the one that’s right for you. 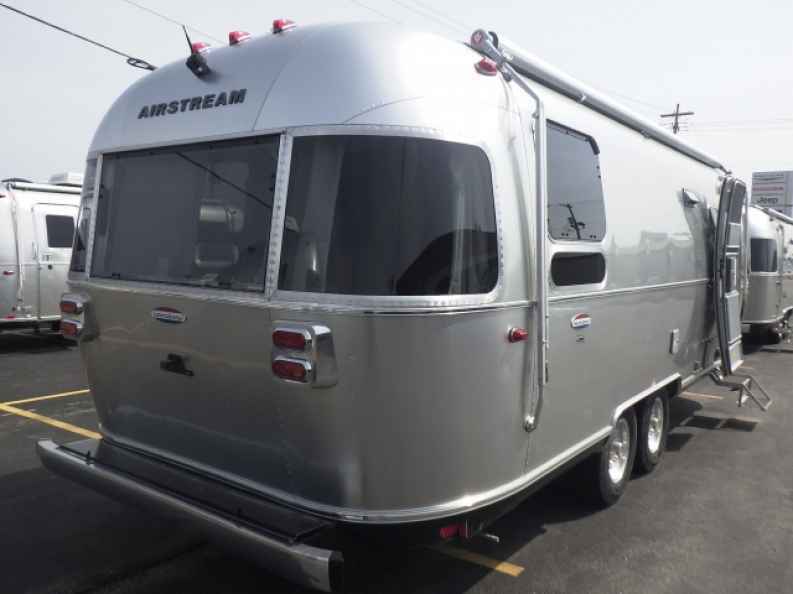 Not only can you have the Airstream deals you’re looking for but Ewald can help you find the right tow vehicle near Cudahy to make sure you can have the whole rig that you want and head back to your home with the truck and the trailer that you purchased from Ewald. This easy to enjoy shopping experience will make the travel back home more enjoyable for you with plenty of great stops along the way. Come in and see the team at Ewald’s Airstream in Franklin, WI, or call ahead and choose the right model for you and let this team pay your airfare. 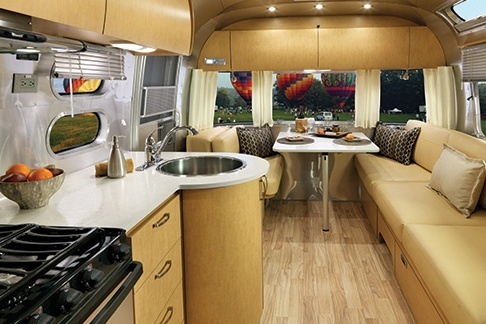 You’ll find some of the most impressive Airstream deals in the Cudahy area at this location where you’ll love the what you see. Let this team help you start your travels from their location in Wisconsin to help you get back home with the gear you need and the trailer that makes a huge difference in your travel plans over the next few summers.